M12/M8 connectors have established themselves as the standard for industry. Our M12/M8 product range for signals, data, and power extends the field of application and its variety is unrivaled on the market. Benefit from the advantages offered and choose Phoenix Contact, the market leader in connection technology. 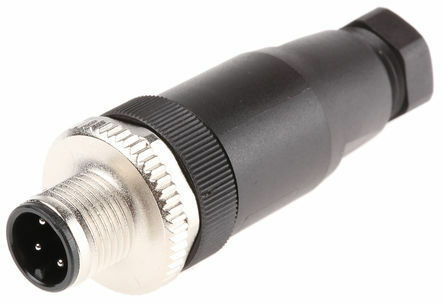 Connectors with screw connection are considered the classic solution in connection technology. A variety of cables and cable qualities can be assembled on site quickly and without errors.